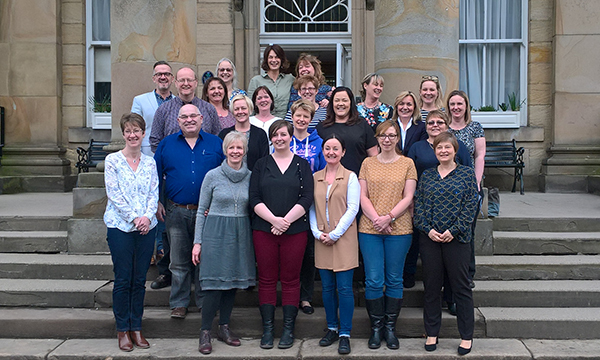 It will mark the first time the honour has been given in Scotland in 50 years and follows a nine-month development programme run by the Queen’s Nursing Institute Scotland (QNIS). QNIS chief executive and nurse director Clare Cable said: 'These 20 exceptional individuals can be deservedly proud of being awarded this title. The newly-titled nurses include a midwife working with asylum seeking mothers in Glasgow, a nurse in charge of caring for people in police custody in Edinburgh and an advanced nurse practitioner, who is the only healthcare professional on a small and remote Orkney island. Others include practice and district nurses, school nurses, a mental health nurse, health visitors, a care home nurse and a parish nurse. Staff raised their concerns at the Queen’s Nursing Institute Scotland Conference.